The 2018 DanceAfrica Marketplace featured an exciting display of African dance, fashion and culture. The one-day event which held on October 6, 2018 was sold out on vendor placements. Fashion designers and models took the grand stage to showcase Africa during the African Fashion Experience III fashion show segment produced by Trendy Africa and Dallas International Fashion. Designers Oludan and Perfect Dyeing Center held audience spellbound with their fascinating designs. Right before the catwalk, seasoned events producer and CEO of Artists VillageNet Work, Temitope Abayomi Babayemi, introduced the fashion show with the duo of Jide Oladipupo and Ebenezer Fowobaje putting up a cultural display of authentic Yoruba dance and music. 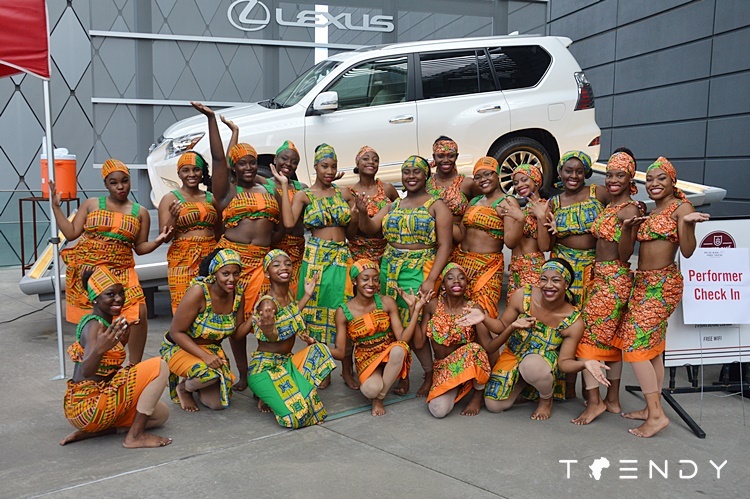 The DanceAfrica festival also serves as a spotlight event for the Dallas Arts District and is presented by the Dallas Black Dance Theater.